I love podcasts. I love that I can take them with me wherever I go. I love that they are filled with such inspiration, humour and wisdom. And I love that they have this magical property of turning any dull task into a delight. I used to try listening to podcasts on the bus to university but I found myself getting increasingly frustrated that I couldn’t turn the volume up loud enough so I could hear them speaking without bursting my eardrums in the process. So I stopped listening altogether for a while. Then, when I started driving myself to and from work, I rediscovered the joy of podcasts. They gave me something to look forward to as I left the house, in the dark, at an ungodly hour and joined the humming, early morning traffic. 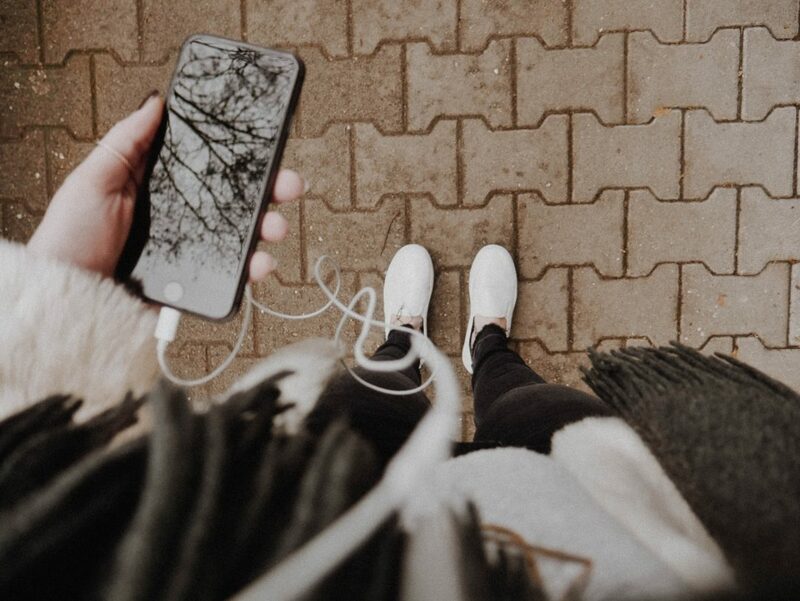 Podcasts have this way of making mundane, daily tasks a pleasurable experience. Suddenly, cleaning dishes, commuting to work or brushing your teeth becomes a time to relax and reflect. What once felt tedious becomes a routine I thoroughly enjoy. I now find myself itching to go for a walk each day so that I can slip my earphones in and start listening to the next episode in my queue. It’s exciting to me that podcasts are so rapidly growing in popularity. I’m delighted that more and more creatives are using this platform to share content. I love reading blog posts but I find there is something really special about hearing a person’s words in their own voice. As you know, I am a simple living enthusiast. I am passionate about slowing down, being mindful and living in the moment. And I love nothing more than connecting with or discovering other people who feel the same way. I wanted to share with you some of the people who inspire my writing. 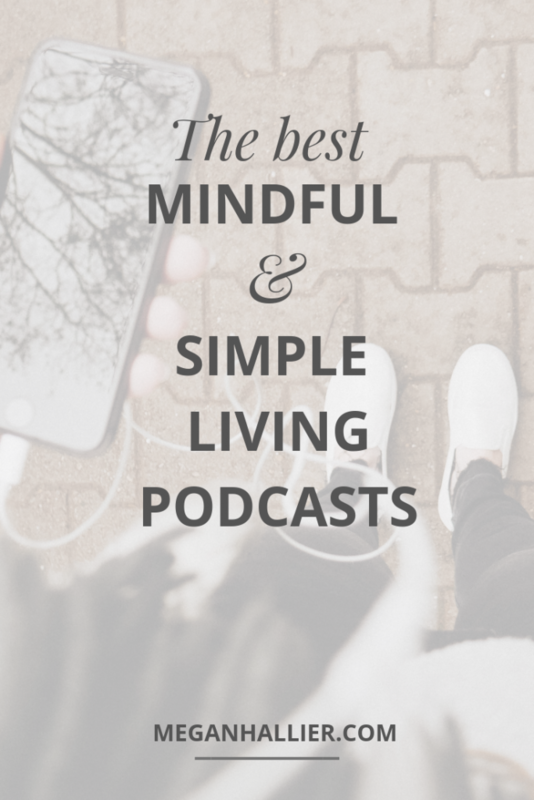 These are my go-to podcasts, the ones I’ll always make time for. Some of them I’ve been listening to for years and some are fairly new to my collection. All of them will inspire you to live intentionally, to not take anything for granted but instead to appreciate every precious moment you have. Christy is a Christian musician and I’ve mentioned her lullaby album before in my post about ways to calm down when you are feeling anxious for no reason. I listen to her album on repeat on bad days. 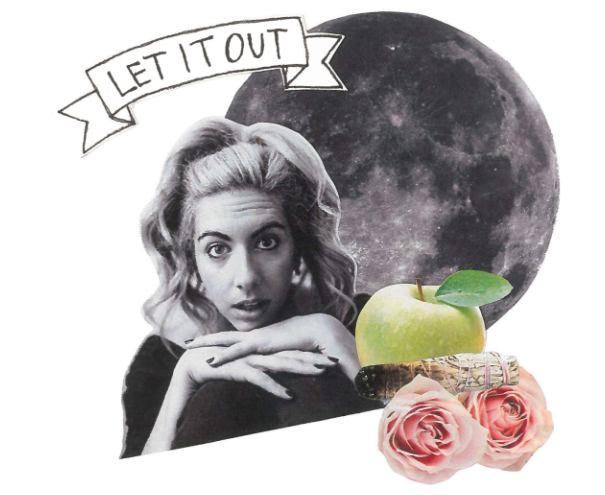 And her podcast is just as beautiful as her music. In every episode, she starts by telling a story from her everyday life. I know a lot of people who hosts podcasts do this, but I think Christy does it the best. Her stories captivate your attention like your teacher did as she read to you while you all sat cross-legged on the mat. Her words have this way of making you feel lighter, softer and closer to God. 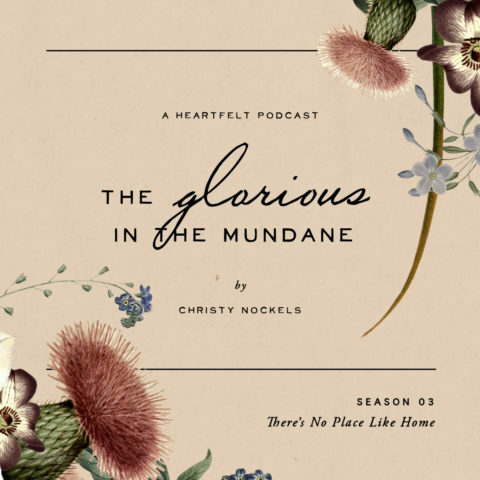 Christy will remind you to gently look for the beauty in the ordinary (hence the name, ‘glorious in the mundane.’) After listening to this podcast you will have a greater appreciation for the wonder of life, even in the dull moments. 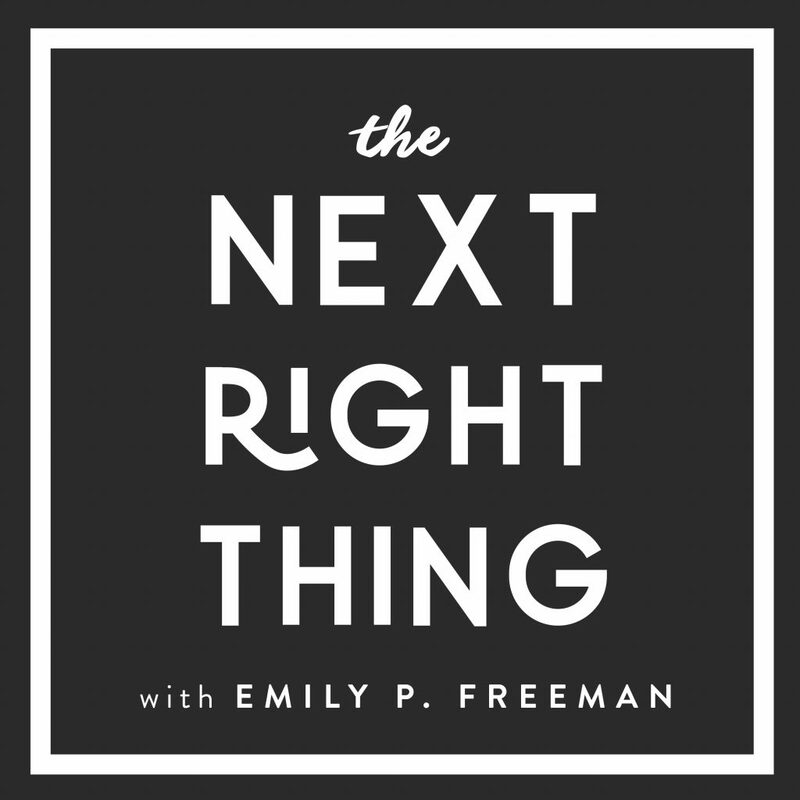 I came across this podcast last year when I was in the middle of job hunting and feeling so terribly lost (the theme of my twenties I feel.) I was drawn to the title because boy, did I need some help figuring out my next right thing. Every episode of this podcast feels like a warm hug. A pat on the back. Someone giving you a little cheer as you drag yourself closer to the finish line. Emily provides guidance and wisdom as we try to work out what to do next. She reminds us of the gentle nudges we often miss that are also known as our intuition. 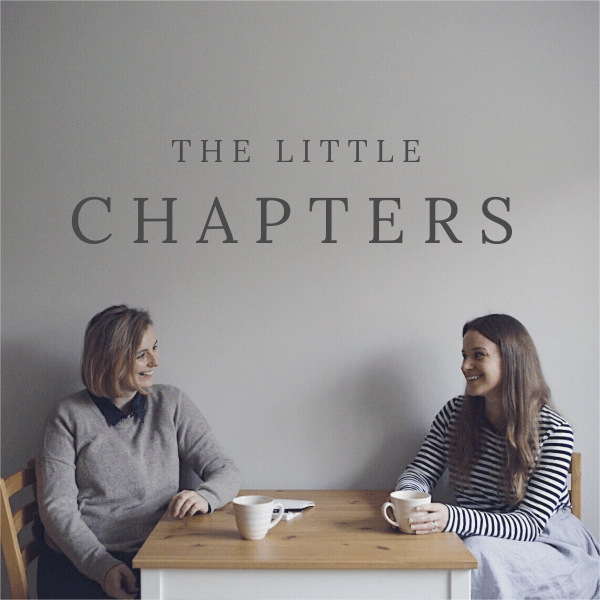 This podcast will encourage you to take things slowly, to give yourself a little grace, to take the little steps that lead to big steps until you eventually find your rhythm. I stumbled across Sarah’s book and subsequently, blog through another blogger I follow. Sarah is what you might call an Instagram guru. 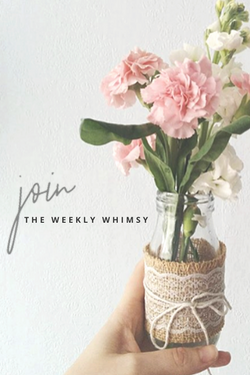 She runs her own beautiful blog, Instagram and a super successful business teaching others how to do the same. Her podcast is so down to earth. You get the impression that she is one of the sweetest people on earth. She talks about mindfulness, creativity and social media in a way that brings together what can sometimes feel like polar opposites. 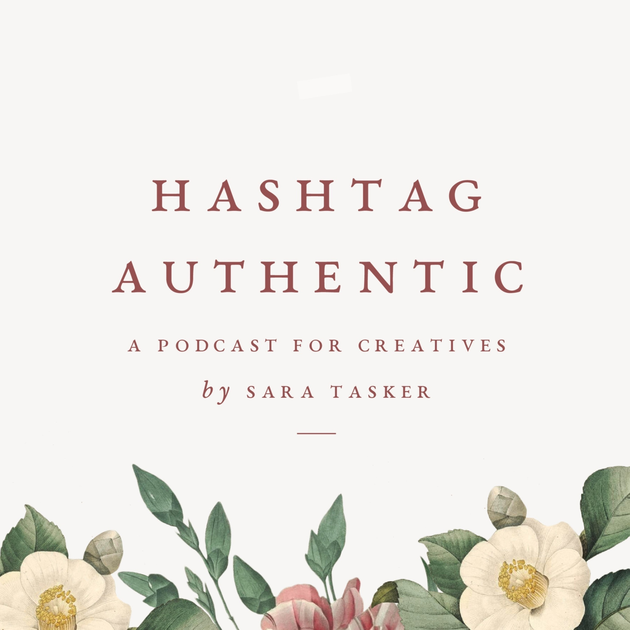 You will love this podcast if you are a fellow creative, a business owner, or someone who finds Instagram beautiful but impossibly confusing! You may have seen Katie’s book ‘Let It Out’ around online. It’s a guide to journaling and one of the BEST journaling tool kits I’ve come across. Her podcast has been one I have followed for a long time. What I love about it is that she doesn’t shy away from difficult subjects. 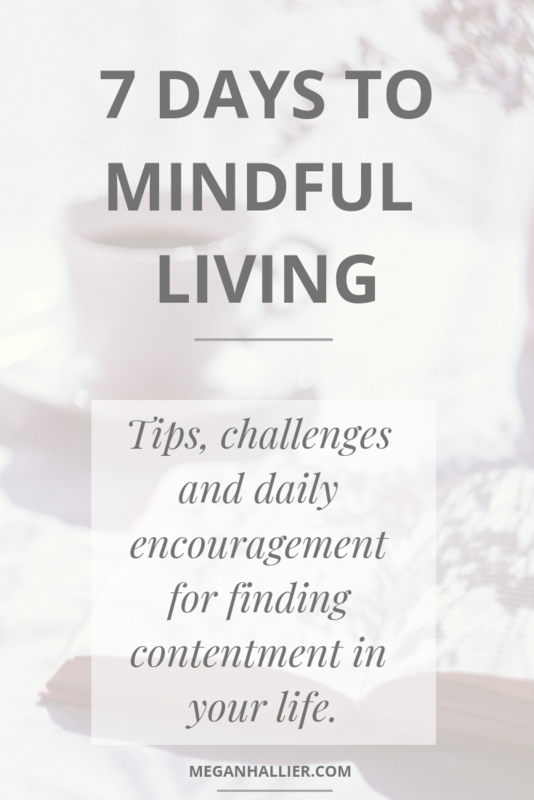 She mainly focuses on health and well-being with topics such as self care, therapy, and body positivity. 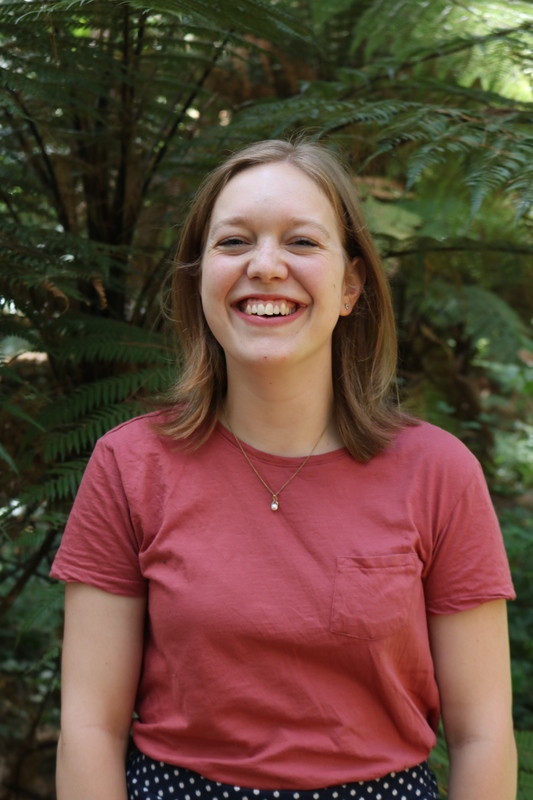 Katie talks earnestly about a lot of things that are really rough about your twenties. She makes you feel like you are not alone. Her gentle, warm voice leaves you feeling comforted like you just caught up with an old friend. Strahan is another Christian musician but he’s actually from New Zealand which makes me really happy. Not only does he create fun, folksy music but he is also an incredible speaker. I’m disappointed to say he hasn’t released any new episodes of his podcast in quite awhile but I highly recommend you go and check out his older ones. Strahan is one of those beautifully articulate, poetic, wordsy people who reminds you that everything is sacred and special. His podcast makes faith and Christianity more accessible and less old and stuffy. This is one I only just came across recently but I loved the episode so much I had to add it to this list. I love how chatty and friendly these two ladies are. The conversation I listened to was really interesting and encouraging. This podcast is very real and authentic, it will inspire you to reconsider some of the beliefs you hold and take actions to improve yourself. A year or so ago I watched the ‘Minimalism‘ documentary. And from that point on I have become increasingly more aware of my consumption habits. To be honest, after watching the film I felt terribly ashamed and embarrassed about the way I had been carelessly allowing clutter to fill up my home and life. I was in this continuous cycle of purchasing and discarding. Searching for newer and better things to replace the perfectly good items I already owned. It is really easy to make shopping into a sport. A social activity. An outlet for stress. A way of taking control. But it is that mindset which left my bookshelves overflowing, my closet heaving and myself still feeling empty. A part of me wished I could do it better. If only I could make my life a little simpler. I wished I could find contentment with what I already had. Then I came across another documentary, “Before the Flood.” In which Leonardo DiCaprio urges us to become aware of the impact we are having on the planet and to take action to prevent further harm. With any emotive film, book or TV series, I am quick to jump on board their crusade. I want to do my bit. I want to take charge of my destiny. I want to feel like I have a teensy tiny bit of control or a say in how these things pan out. So I felt the crushing weight of responsibility for my actions. I recognised my bad habits were impacting more than just myself but also the planet I called home and I couldn’t just sit back and do nothing about it. I am not one who subscribes to the ‘this job is too big for me so I won’t do anything at all’ philosophy. No way. If I can make a change, no matter how small, you bet I will. So first of all I got thinking about what is most important to me. These things would be the focus for my simple living goals, the hooks I would prop my coat on. People. The relationships I have in my own life but also the indirect ones I am a part of as a consumer. I wanted to be more intentional about who I spent time with, who I bought products from and who I followed on social media. The planet. I love nature and being outdoors. I love that the country I live in is so beautiful and that we have the opportunity to appreciate forests, lakes and mountains that people travel from all around the world to see. 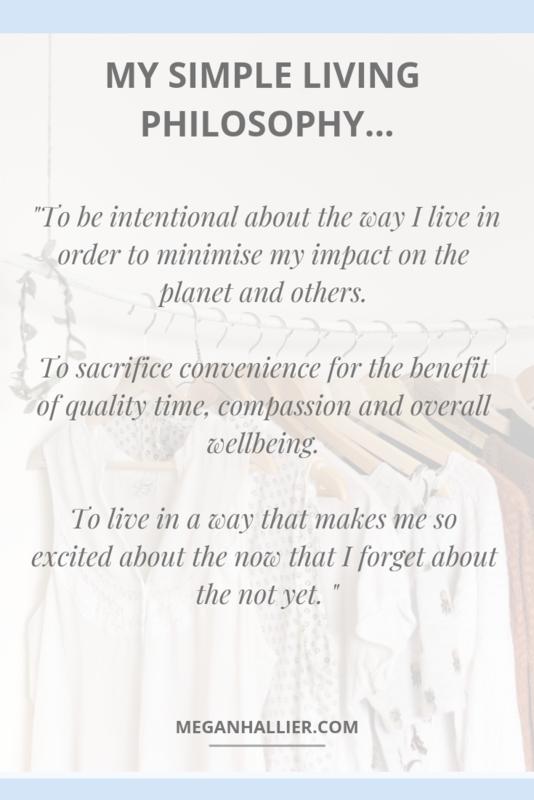 I wanted to be mindful of the products I purchased and the way they were processed so that I could help prevent further damage to our precious planet. My health. I have spent a long time fighting against my body and I finally am in a place where I appreciate it for all of the marvelous ways it enables me to live. I wanted to do more of what makes me feel good. I wanted to take care of myself so that I could live life to the fullest. With those things in mind I decided I needed to take action and make some changes. Thus my new philosophy for life was formed. Making tiny changes to my lifestyle has had a huge impact on the way I feel. I believe that when we live authentically, in a way that remains true to our core beliefs, we can stop fighting ourselves and find contentment. I just started gathering food scraps and heaping them in a pile in our backyard. Then I would take that compost and return the nutrients to the soil in my garden. From nature to nature. A lot of people think that food will decompose in the landfill but that isn’t actually true. Food scraps are trapped among the rubbish and unable to get enough oxygen to biodegrade. I’ve been working on buying products without palm oil and that come in recyclable packaging. I already have a strong appreciation for bar soap and I am keen to try out solid shampoo and conditioner bars. Stop comparing yourself to others. Only follow people who uplift you, inspire you or bring you joy. The agricultural industry is a huge contributor to global pollution and there is some speculation as to whether we should be eating as much animal protein as we currently do. I’m trying to include at least one vegetarian meal per week and when I do eat meat, I want it to be better quality. I started this in order to better appreciate the effort required to get food onto my plate. I also wanted to become reacquainted with the lost art of preparing all elements of a meal by hand. I absolutely love a bargain. But I also love that shopping secondhand first means less waste is created. We simply use what already exists. Find joy in being present wherever you are. Take less photos and spend more time actually enjoying the moment. If I do purchase something new then I usually will spend a little more in order to get something of better quality. Because in the long run, quality products tend to last longer. The amount of plastic we produce is insane. Especially for products that get used once and then thrown away. So anything that can be used in place of plastic and reused is brilliant. 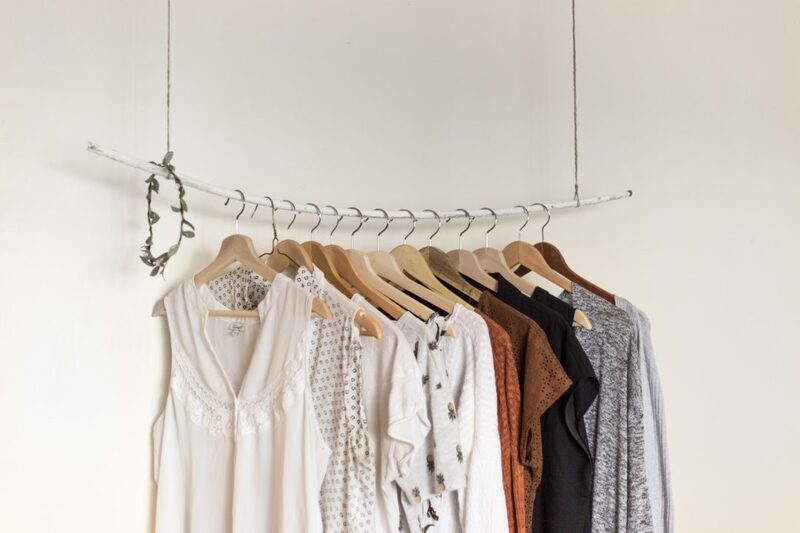 Clear out your closet, your pantry or the backseat of your car. Make space so that you can actually breathe. This means you will also know what you have/what you need and can avoid over purchasing. Put down your phone when you are with someone. Make time to see old friends. Call or message often. Be the one who makes the first move. 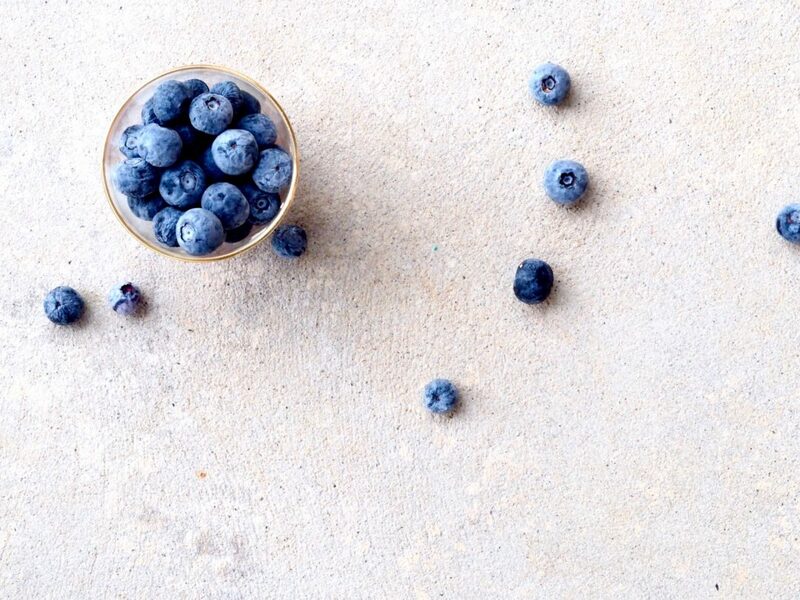 Learn what foods are in season then shop around for the best deals. Eating seasonally saves you money and means less environmental cost due to shipping from the other side of the world. If possible, make purchases from smaller, local businesses. 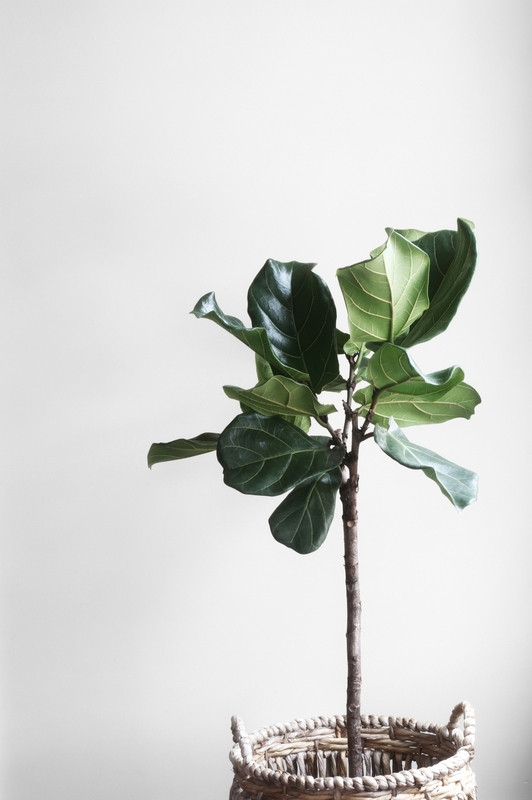 Support brands that do good, and care about their workers and their environmental impact. And this is just the start of it. 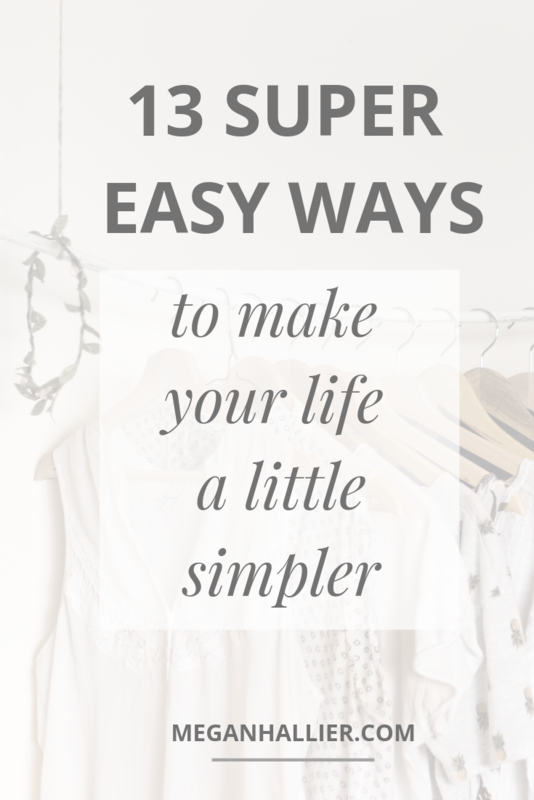 There are so many more things we can do to make our lives simpler and more intentional. 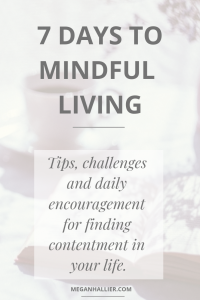 If you want a little help getting started then check out the 7 days to mindful living challenge I released just last week. Basically, it all comes back to awareness. Being aware of the impact, positive and negative, that you have on everyone and everything around you. 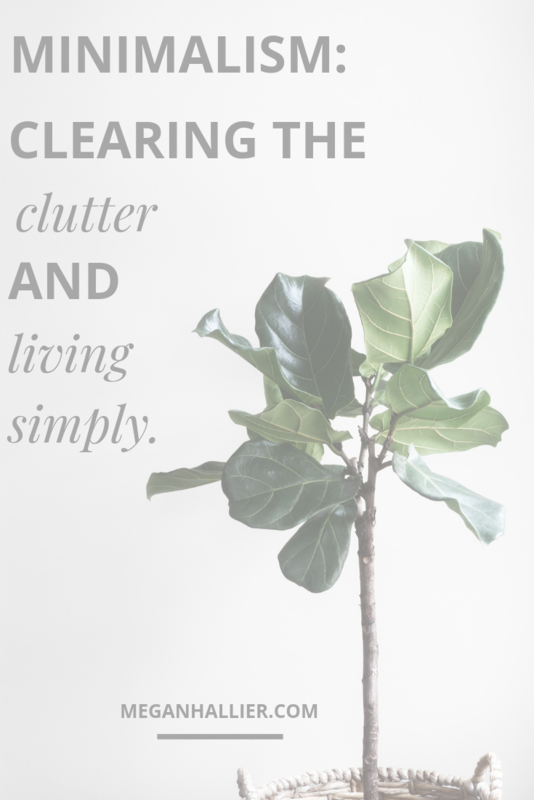 What little things do you do to make your life simpler? I feel as though I am constantly adding more things into my life. I’m finding more recipes for the same chocolate chip cookies. I’m buying more pyjamas because they are cute and festive and I couldn’t resist. I’m putting more things on my to-do list because being productive makes me feel less insecure and lost. Perhaps it’s because we have this need to fill up empty spaces. We have to colour in every last square, fill every bit of silence and cover every inch of our counter tops. I think the blank spaces make us uncomfortable. The empty and quiet feels unsettling. Those places leave room for possibility, a chance for the unknown…and fear hates nothing more than the unknown. So we fill, fill, fill until we are bursting at the seams. And the abundance, the overflow, the lack of blank spaces makes us feel safe. 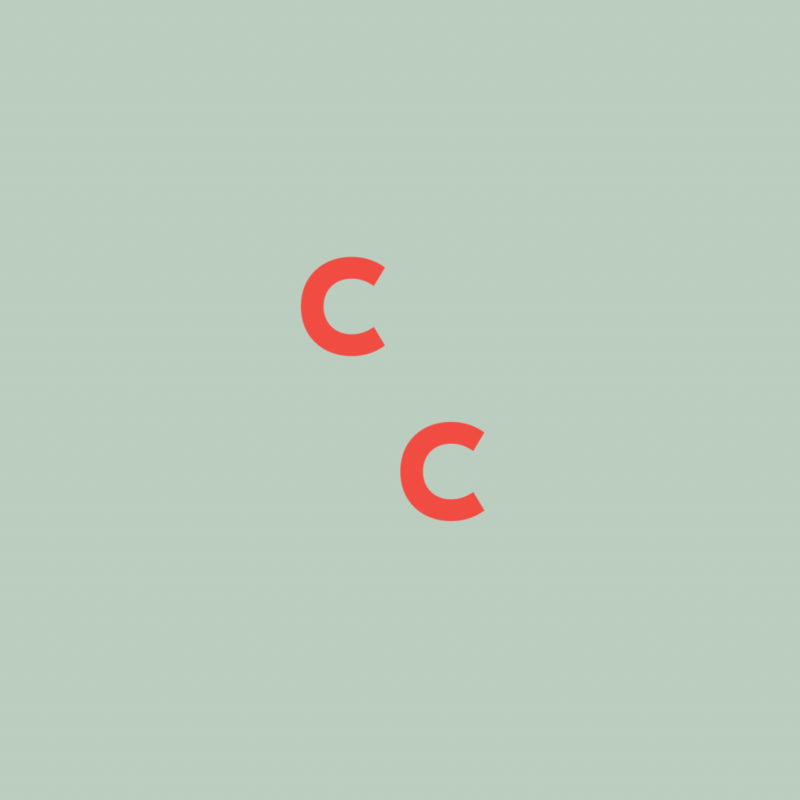 Ever since I noticed this about myself, I have found the concept of minimalism fascinating. The idea that less could actually be more. That blank spaces, emptiness, and quiet could be the keys to happiness. And the more I subtract, the more I let go, the more I welcome blank spaces…the happier I find I am becoming. It’s not just the physical clutter that I’m letting go of, although that certainly helps too. It’s the emotional and mental clutter that I’ve been learning to sweep out my front doorstep and slam the door shut on. The ones that I place on myself and the ones that others place upon me. Like those niggling expectations of what our lives should look like at this point in time. There is no formula. There is no exact route or set plan. Your life is up to you. You have the freedom to chose to live it however you like. Your story may look different to someone else’s but that’s excellent. Because that is what makes us such an interesting, diverse species. Releasing myself from burden of all the “shoulds” has felt like a weight lifted off me. Instead of spending so much time looking over my shoulder to see how everyone else is doing it, I’m free to just figure things out my way. Realizing that these are the cards we have been dealt. This is the body, the person, the life we have been given and choosing to make the most of it. Accepting that our shyness might make some people dislike us at first, or our skin might be paler than we would like, or our occupation might be less glamorous than we had hoped for. Sometimes happiness feels like taking a moment to just appreciate instead of needing to justify. I don’t always understand why things happen. I don’t always know what I could have done differently or how something can be fixed. But I do know this: I am where I am. I am who I am. That is all. Instead of giving into my natural tendency to think ferociously forward to the future. I’m learning to enjoy the surprises and spontaneity that life throws at us. To just be happy living in the now. Gazing up in wonder at the starry sky when we had to pull off the highway to fix the car. Stopping to smell a rose as I’m wiping tables down at work. Tasting every bite of the meal that took me hours to prepare. It feels frustrating when I just want to get to the good bits…but sometimes the good bits are disguised as the boring, the ordinary and the mundane. Fighting the urge to match the pace of the hustle that surrounds me. Enjoying when breakfast stretches long past midday. Laughing at the fact nobody is ever ready to leave the house when we say we need to go. Celebrating when I manage to tick just one thing off my to-do list for the day. Productivity is sometimes overrated. It can be a crutch we use to keep ourselves occupied so that thinking and feeling are things we can avoid. Slowing down forces us to sit with our feelings. To be vulnerable and insecure and keep living anyway. A word that keeps springing to mind at the moment is surrender. It makes me think of the mighty ocean beating on the shore. Everyone and everything must submit to the great force of the ocean. The severity of the waves, the drag of the tides. There is no place for stubbornness or refusal. And like a piece of driftwood I feel myself being swept up in the ocean currents, flung this way and that, pushed towards the shore and pulled back again. I find peace in surrender. I think minimalism is surrender. Giving up what is easier to hold on to. Letting go when our natural instinct is to cling on tight. We need to make peace with the blank spaces. We need to welcome the cringey, uncomfortable emptiness. 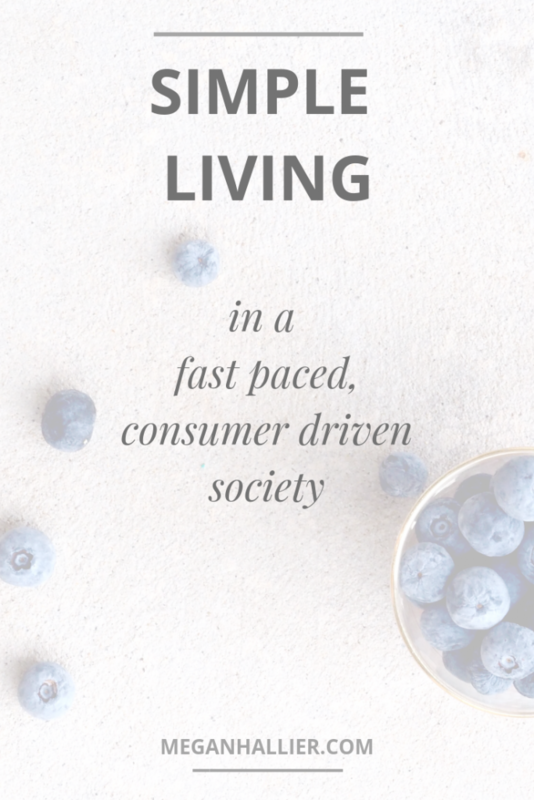 Living simply, means clearing out the old beliefs that hold us back from our full potential. Finding freedom in the here and now, accepting things as they are and slowing down a bit. I have come to the conclusion that what I really need to be happy is less. Which is surprising in a world that tells us happiness is more. More money, more friends, more belongings. But having less means having extra time, extra patience and extra room to grow, explore and create. I need less in order to have more. So I’m starting to think this minimalism stuff might just be for me after all. What things do you still need to let go of before the next year begins?